Great central Yosemite location, between Yosemite Valley and Wawona, near Badger Pass/Glacier Point turn. Rooms, condos, cabins, cottages, vacation homes; each fully-furnished w/complete kitchen, BBQ, TV w/DVD, WiFi, private deck. Great central Yosemite location, between Yosemite Valley & Wawona, near Badger Pass/Glacier Point turn. 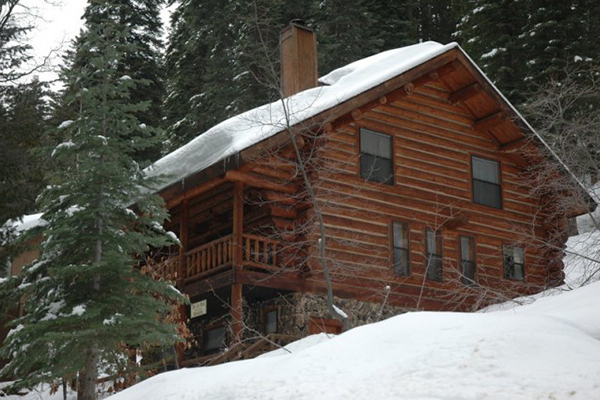 Rooms, condos, cabins, cottages, vacation homes; each fully-furnished w/complete kitchen, BBQ, TV w/DVD, WiFi, private deck.